Video | Formats | 5-6-7-8 Dancing My Way to a Healthy Me! First 5 lbs lost! Yay! 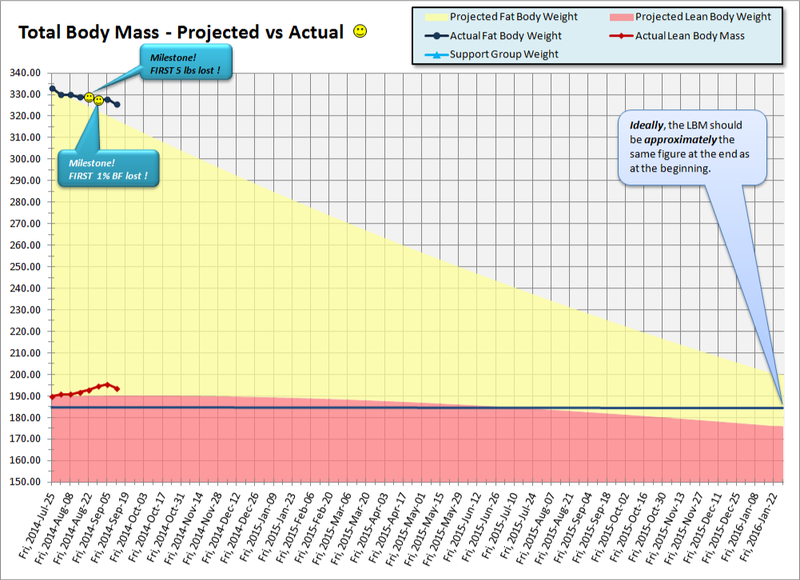 First 1% body fat lost! Yay! Basically what I’ve done is set some “milestones / reward points” and when I reach one of them I’ll do another of these videos adding all the daily progress photos to the video and doing a different intro. I hope you enjoy the video! See ya on the dance floor!